Looking for a way to give back to the congenital heart community? Want to do something that will make a difference for others with CHD? 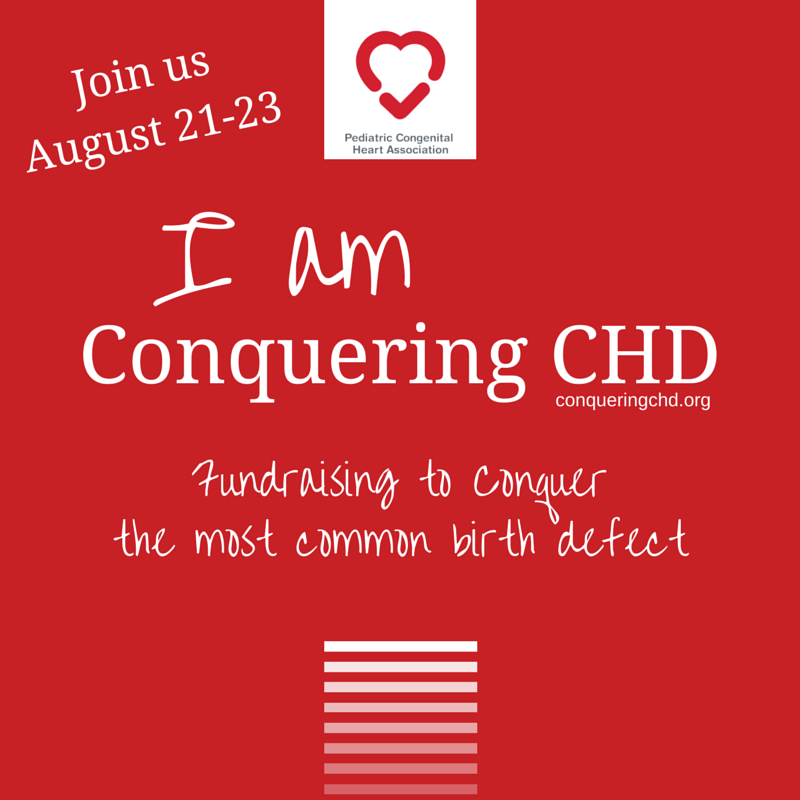 Join our “I am Conquering CHD” Fundraising Campaign, benefiting the Pediatric Congenital Heart Association. 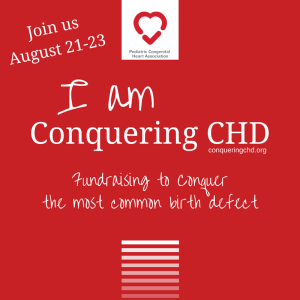 August 21-23, 2015 volunteers from across the country will be celebrating PCHA’s second anniversary and joining together participating in fundraising activities to help conquer the most common birth defect. Big or small, each activity helps support the vital education, research and advocacy programs of PCHA. Personal Fundraising Pages – These pages make it easy to collect donations from friends and family near and far! Fundraising Network – Share ideas and learn from others who are interested in fundraising, too! PCHA Online Store – Visit our store, today! Purchase fun items to raise awareness and promote PCHA during your fundraising activity. You don’t want to miss our great PCHA t-shirts, popular buttons, and unforgettable strawberry scented pens! Start now, by checking out our Fundraising Toolkit, then email advocacy@conqueringchd.org to get your fundraiser registered and on the list, today! Welcome and Thank YOU for your interest in leading a fundraising event for PCHA! We are so grateful for your efforts and support in advancing PCHA’s mission to “Conquer Congenital Heart Disease” through education, research, and advocacy. Please read the packet carefully and reach out to advocacy@conqueringchd.org with any questions. Fundraising plays a vital role in the growth of PCHA. Fundraising not only helps to support PCHA and its mission financially, it increases awareness and education not only about PCHA but about CHD in general. What’s not to love about that?! It is all about YOU! This toolkit is a guide to help make planning and executing your fundraising event as easy as possible. The toolkit is here to help you with fundraising ideas, gives you helpful materials and marketing, guides you through what to do with donations, and answers any questions you might have to make your event successful and fun! You might be thinking, “Do I really want to sign up for this?? ?” YES!!! And we are here to help – whether that is to help you with a question here or there, or to guide you every step of the way. We want to make sure that not only is your event a success, but that you have fun with it as well! Remember, you are not selling anything. You are providing others with an opportunity to give to a greater cause. The biggest reason why people do not donate is because they were never asked. Choose the “right” activity.Consider your abilities keeping in mind size, interest, talents, goals and time. Select a date. Choose a time that is appropriate and convenient for those who will be participating. More information can be found in the Materials and Marketing Sections. Let us know. Email advocacy@conqueringchd.org with the name, date, location and key contact for your fundraising activity. We will send your Fundraising Starter Kit with the introductory materials you can use to ensure a successful activity. 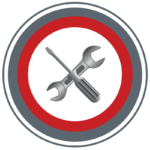 We can also help answer any questions you may have along the way. Join our Facebook Fundraising Network. This is a great resource for asking questions and learning from others. You will be given information about how to access this resource with your Fundraising Starter Kit. Consider forming a committee. The larger the event, the more help you may want to recruit. Identify your audience. Consider who is most likely to participate and support in the type of activity you have selected. Develop a budget. Many activities don’t require any additional expense. However, larger events may. Identify expenses and possible sources of funds. Consider what you may be able to have donated in order to keep costs down. Develop a timeline. This is an important strategy to make sure that all necessary steps are completed in advance of the activity. Promote your activity. Share your efforts via social media, allowing you to connect with others and build momentum for your activity. CHD stands for Congenital Heart Disease, a structural abnormality of the heart that occurs at birth with chronic secondary complications that can last throughout ones life. CHD is the most common birth defect. It occurs in nearly 1 in 100 births. Each year approximately 40,000 babies are born with CHD in the U.S., that’s 1 every 15 minutes. Unfortunately, CHD is also the leading cause of birth defect related death. 33% of babies born with CHD will require life-saving treatment in the first weeks and months of life. Thanks to medical advances, survival is improving. Once an entirely fatal disease, more than 85% of babies born with CHD will live to see their 18th birthday. However, survival is proving to bring its own challenges. There is no cure for CHD. Children and adults born with CHD require ongoing specialized care and face an ongoing risk of complications. The Pediatric Congenital Heart Association is a patient advocacy organization whose mission is to “Conquer Congenital Heart Disease.” We are accomplishing this through collaboration with patients, parents, providers, and partner organizations in order to effectively advocate for improved quality and outcomes through CHD education, research and awareness. 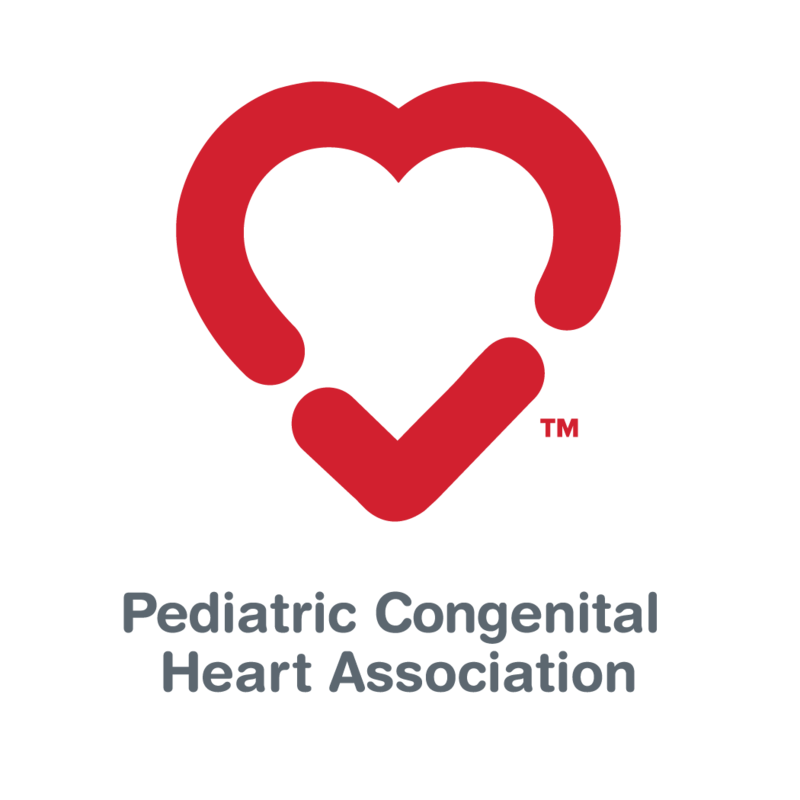 Founded in 2013, the Pediatric Congenital Heart Association quickly filled a niche as the voice of the congenital heart patient. Our Leadership includes more than 30 patients, parents and providers from across the country making up our Board, volunteer committees and our Medical Advisory Board. We are a national non-profit based in Madison, WI. However, our leadership, medical advisory board and volunteer network extend across all 50 states. What percentage of my gift goes directly to programs? PCHA works hard to ensure that every dollar given by our donors is used to make a difference in the CHD community. 90% of our funding goes directly to programs. What are PCHA’s key programs? PCHA seeks to amplify the voice of the CHD community to inform policymakers of the significant public health burden related to CHD. By creating a solid grass-roots foundation, we leverage this voice to successfully inform legislators, administrators, government agencies and other key stakeholders to move forward key policy changes that impact the congenital heart disease community as a whole. Is PCHA a religious or faith-based organization? PCHA is not a religious or faith based organization. We do not and shall not discriminate on the basis of race, color, religion (creed), gender, gender expression, age, national origin (ancestry), disability, marital status, sexual orientation, or military status, in any of its activities or operations. Join our network to Conquer CHD. Supporting our mission through fundraising is an excellent first step. Additional ways to get involved include volunteering and sharing your story. Visit our website at conqueringchd.org to learn more. We believe that there is power in numbers. 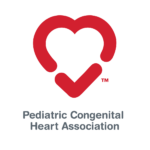 A fundraising campaign provides a time frame and theme around which we can work together to support the vital programs of the Pediatric Congenital Heart Association. By participating in the campaign you can receive leadership and peer support for your fundraising efforts. How do I promote my fundraising activity? Do you have a logo or flyers I could use? Check out our Materials and Marketing section for fundraising tips, messaging and logos and to learn more about the fundraising toolkit you will receive in the mail. 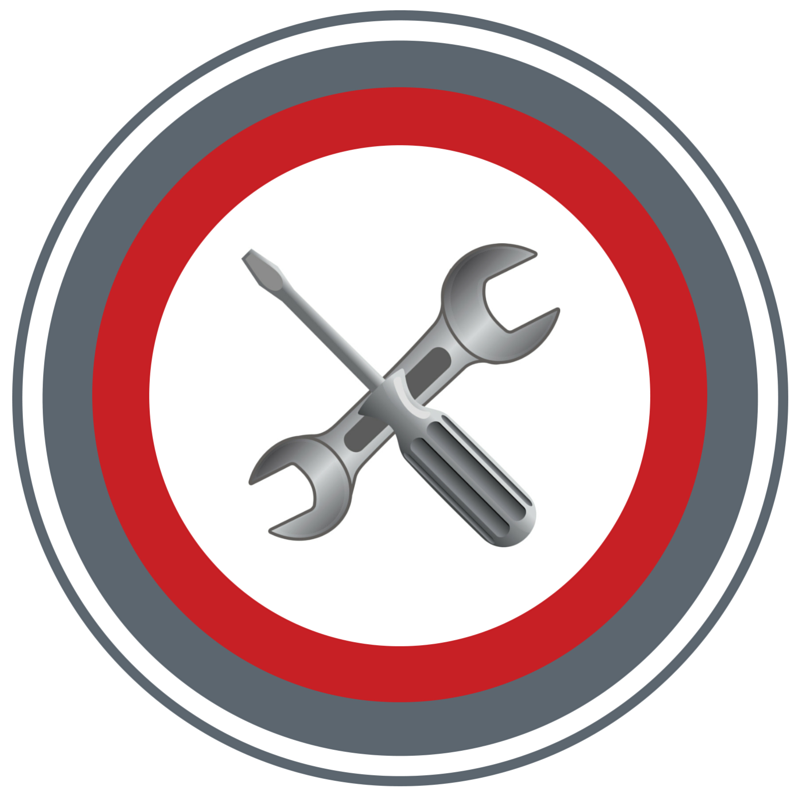 Be certain to properly attribute all content (logos, images, etc) throughout your campaign. When using the PCHA logo, you are indirectly representing the organization. It is important to stay true to the mission of the organization. Will my supporters receive tax receipts for their donations? The Pediatric Congenital Heart Association can provide tax receipts for check and credit card donations to donors who contribute more than $50 and an accompanying donation slip. Additional instructions and printable forms are available in the Dealing with Donations section of this document. Please note that if you are using part of people’s donations to cover event expenses, they must be informed in advance that their tax receipt will only reflect the amount PCHA receives. Can a PCHA representative attend my event? We can’t guarantee a representative. However, we often are able to attend activities near our Madison and Denver offices. If you are interested in having a representative attend your event, please contact advocacy@conqeuringchd.org. What will PCHA do to promote or publicize my fundraiser? PCHA does not promote third-party fundraisers, individually. During our CHD Awareness Week and I am Conquering CHD campaigns, we do provide an updated list of activities on our website through our blog. We also regularly share a list of upcoming activities in our newsletters. Can I hold a raffle or auction for PCHA? Laws regarding events or appeals that involve gambling differ from state to state. It is your responsibility to ensure that the event complies with state laws. Tickets purchased for gambling activities are not tax-deductible. Can I sell an item or service to benefit PCHA? Absolutely. Partnering with a business or service to raise funds for a non-profit has become a common practice. This is called “cause marketing.” In order to maintain positive and compliant cause marketing relationships, PCHA has established the cause marketing guidelines. Will event sponsors or vendors receive tax receipts for their donations? As a third party fundraiser, PCHA cannot provide tax receipts for donations to your event. This is because these contributions are being made to you for your fundraising effort, and not directly to PCHA. You can promote their contribution/participation on your activity specific materials. I have completed my fundraising activity. Where and how do I send in my donations? Thank you so much for supporting the Pediatric Congenital Heart Association. Please review our Dealing with Donations guidelines, for more information about submitting your donations. Don’t forget to use our helpful tracking form! Engaging children in fundraising activities can be a powerful learning opportunity. Include children in these activities, or work with teachers, day care, or school administration to get everyone in on the fun. Some of the following ideas can even be combined. Try some of these fun activities at the office. You can also ask if your employer offers a matching gift program and/or payroll deduction programs. *Personal Fundraising Pages are perfect for pledge challenges! Planning in conjunction with a larger event can increase participation. There are national events such as CHD Awareness Week in March, or I am Conquering CHD Campaign in August. Or you can find a local event, such as community garage sale weekend, larger craft fair, or during tourist season. Creating an event on Facebook allows you to share, tweet and email a link to your activity. Change your profile or personal page to reflect the activity. Identify a group of potential supporters to email about your campaign. Reach out to friends, relatives, co-workers, community group members, teachers and others who may not normally find you on social media. Make it heartfelt; share your story. If you have a need to collect credit card donations online, you can create your own personal fundraising activity page (http://conqueringchd.causevox.com/) Through your page, you can send emails and post the page link directly to social media. Your fundraising page also has a blogging component that allows you to keep interested people up to date on your progress. A password to create your page will be provided with the Fundraising Starter Kit, after you submit your activity info. Stories and photos make an impression. Throughout the promotion of your campaign, share your story and use pictures to add to the message. You can also use our stories and photos to describe how patients and families have been impacted by PCHA. Remind others of the difference they can make by participating in your fundraising activity. *additional promotional materials are available for purchase on our website, including PCHA t-shirts to wear to your event. This is the most important step. We are guiding others to feel good about giving. Let them know that they are making a difference. Let them know you are grateful for their support. Thank them directly with an email, or indirectly through your event page and social media. Your passion is contagious. Use social media and email to tell others about your success. Share fundraising totals and pictures, and be sure to tag us on Facebook, Twitter and Instagram! Collecting change is one of the simplest ways to engage others in donating. Any container can serve as a change jar. A mason jar, an old wipes container, a clean food container. Print off an “I am the Change label” you will receive in your Fundraising Starter Kit and glue or tape it to the jar. Feel free to embellish the jar to make it more appealing. Change jars can be carried around with you, centered on your desk, placed on-site at an event, or on the counter at the point-of-sale at any retail outlet where it can be monitored at all times. Be creative and have fun with it! In order to ensure necessary tracking of donations and money received, you must record offline donation information on the Fundraising Tracking Form you will receive in your Fundraising Starter Kit. Any incomplete entry on the tracking form will be considered anonymous. You can remind donors that only donations over $50 will be provided with a tax receipt sent to the mailing address they provide. To identify your total funds raised, be sure to include funds raised on your personal fundraising activity page to the form. Donation forms are useful if multiple people need to provide their information at the same time, someone would like to take information home to donate later, or donors would like to provide credit card information without using an online portal. Patrons simply fill in their information, including check # or write a credit card number to make a donation and either return it to you with their form of payment, or mail the credit card information to the address on the form. A donor can complete a donation slip with their credit card information. Ask donors to fill in their information and let them know that credit cards are processed securely in our offices. However, we encourage any donor who would like to use a credit card to donate online via your personal fundraising activity page, or through the donation button on our website. Both of these options are mobile device compatible and can be used at the time of your activity or event. If using our website for donations, in the comment section, please have them indicate the name of your fundraiser in order for you to receive credit for their contribution. By donating online, we have the necessary information to provide donors over $50 with a tax receipt. We can only accept credit cards or checks made out to Pediatric Congenital Heart Association or PCHA. For security purposes: please convert any cash donations to check or money order before mailing. To minimize administrative burden, all donations should be listed on Fundraising Tracking Form which must accompany your donations. Please complete the form with your first and last name, event date and event title. Make sure the total is equal to the amount you submit to PCHA. Donations over $50 submitted without a full name and address are considered “anonymous” and the donor will not receive a receipt. In order to send donors timely receipts, please submit your donations as soon after the activity as possible. If you are waiting for expected donations, please submit what you have, and share the rest later. Please use a new Donation Tracking Form for each set of donations you submit. Monetary donations to PCHA are tax-deductible and for donations over $50, we mail receipts directly to donors using their contact information from the Fundraising Tracking Form and the Donation Forms you submit. Remember: donations PCHA receives without a full name and address are considered “anonymous” and the donor will not receive a receipt. Important: If only a portion of the amount you raise will be donated (i.e. : “a $75 dinner reservation of which $50 will be donated”), attendees must be informed in advance that their tax receipt will only reflect the amount PCHA receives. The Pediatric Congenital Heart Association is thrilled to bring you a new series titled Research Matters. In their commitment to make research meaningful and accessible to patients and families, members of our Medical Advisory Board have created summaries of important research and describe what it means for you. 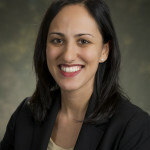 The journal Pediatrics recently published a study examining how cognitive, language and motor development change over time in young children with CHD. * Findings highlight the importance of repeated developmental evaluations for children with complex CHD to identify those who may benefit from early developmental intervention. You can find the complete study here. The purpose of this study was to evaluate changes in cognitive, language, and motor skills during the first three years of life in children with CHD. The study sample consisted of 99 children who participated in three or more developmental evaluations through the Herma Heart Center Developmental Follow-up Clinic at Children’s Hospital of Wisconsin. The Bayley Scales of Infant and Toddler Development, Third Edition was completed as part of the developmental evaluation. This is a commonly used developmental test that measures a child’s cognitive, language and motor skills through a series of play activities. Most children (75%) exhibited delay in one or more developmental areas at some point during the first three years of life. While delays were often mild, more severe delay occurred in 74% of children with a known genetic syndrome, 33% of children with single ventricle anatomy, and 21% of children with two-ventricle anatomy. Nineteen percent of children whose development was in the average range at one year of age were later found to have a delay in one or more developmental areas. During infancy, children tended to have greatest difficulty with motor skills. For children without known genetic syndromes, motor development improved over time and was typically within the average range by three years of age. Children with genetic syndromes generally continued to exhibit delays in motor skills throughout the first three years of life. Children who required longer cardiopulmonary bypass time and supplemental tube feeding and who were hospitalized more recently tended to have greater difficulty with developmental tasks. Developmental delays in children with CHD are common and should be expected. Children with genetic syndromes and those who require longer cardiopulmonary bypass times, supplemental tube feeding, or frequent hospitalizations appear to be at particularly high risk for developmental delays. Repeated developmental evaluations should be standard of care for children with complex CHD to identify those who may benefit from early developmental intervention. Repeated developmental evaluations for children with complex CHD is recommended by the American Heart Association and the American Academy of Pediatrics. Many of the delays exhibited by children with CHD were mild and may not have been identified without a formal developmental evaluation. Even mild delays, without intervention, can impact later development and learning. In some children, delays emerged over time and may not have been identified through a developmental evaluation at a single time point. When developmental delay is identified, early developmental intervention (for example, physical therapy or speech therapy) can help the child meet developmental milestones and reach his or her full potential. For more information about developmental evaluation for children with CHD, please see the Cardiology Patient Page titled Supporting Development in Children with Congenital Heart Disease.